The Secret Garden by Frances Hodgson Burnett was one of my favourite books as a child. So, it was an absolute pleasure to be asked by The Minack Theatre to support the marketing of their production this April 2019. Richly imagined for stage by Jessica Swale and performed by a host of Cornish acting talent, the show includes a team of puppeteers and a live musical score. To promote the show, I wrote and circulated a press release to local media, worked to generate coverage through What’s On websites and guides, and managed the social media strategy for the show. This included sharing photos from rehearsals along with quotes from the cast about their dream secret gardens, and posting evocative extracts from the script. 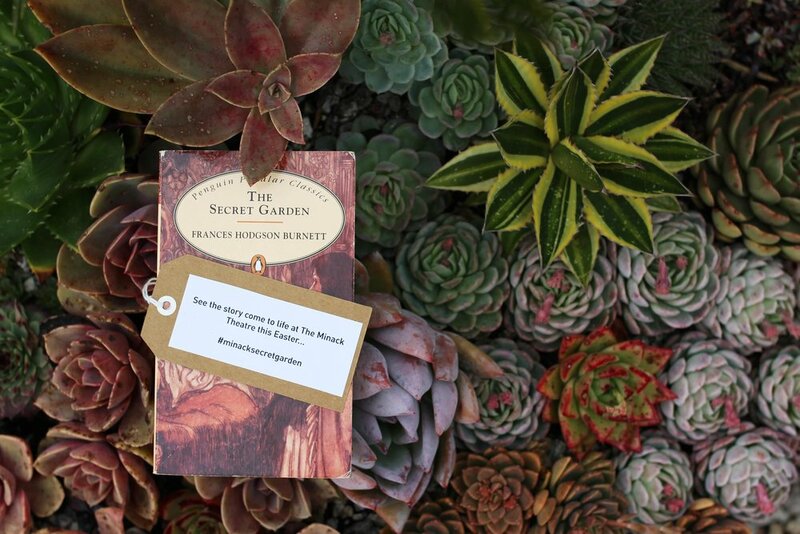 As part of the social media campaign, we partnered with gardens around Cornwall to deliver The Secret Garden book hunt. 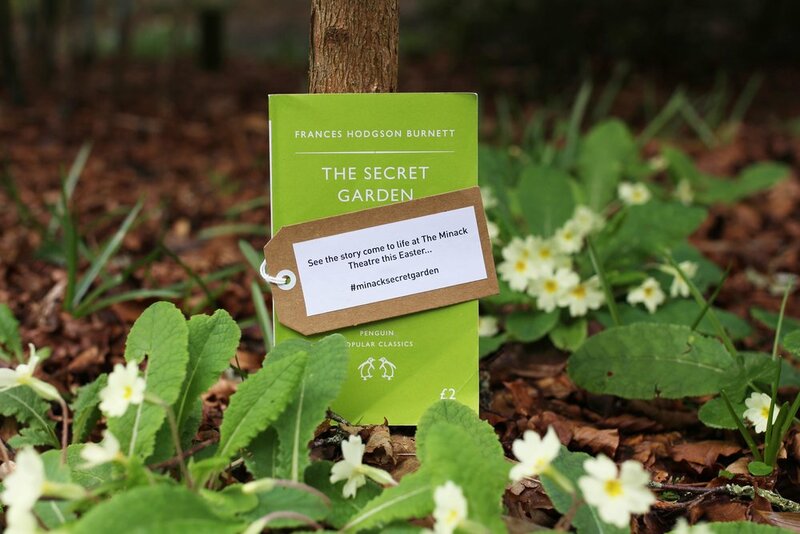 I hid copies of the book in gardens such as Glendurgan, Trebah, Trelissick, Tremenheere, St Michael’s Mount and Tanglewood, with labels encouraging people to ‘see the story come to life’. See The Secret Garden only at the Minack Theatre, Porthcurno between April 9 and 19, at 2pm and 7.30pm. Tickets: Adult - £14, Children - £7. To book and for further information call 01736 810181 or visit www.minack.com/secret.